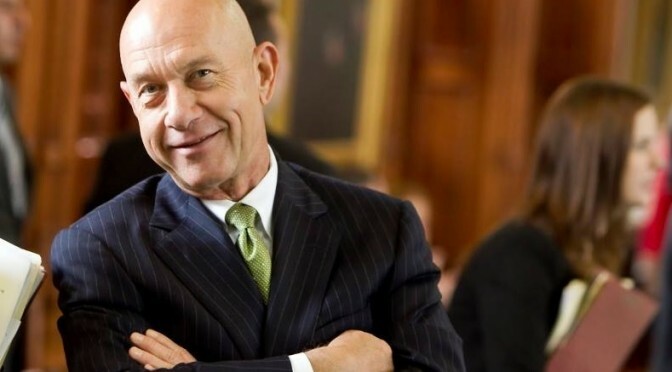 In the Fifth installment of the 2014 Texas Leftist Candidate Questionnaire, we hear from Senator John Whitmire, incumbent of the Texas State Senate, District 15. He is a Democrat, running for reelection. JW: What happens at every level of government is important, just as governing is important at every level. Government exists to provide crucial services and protections including education, public safety, public health, transportation, etc. JW: Education – continue to fight for increased funding and equity in our public schools. Healthcare – promote increased funding for the elderly, disabled, and fragile and support efforts to expand Medicaid in Texas. Criminal Justice reform – continue to lead the fight to expand rehabilitation, treatment and alternatives to prison. JW: Strongly supported Medicaid expansion last session and will continue to be vocal on the issue and why it is crucial to so many uninsured and underinsured Texans. JW: We must adopt a stable funding source for infrastructure maintenance and improvement. JW: Representing the citizens of SD 15, working to advance sound public policy, spending time with my grandson. Thanks to Senator Whitmire for his participation.